Many of our books here at The Portico Library are very old and well loved, so are often not in the best condition. Luckily we have had Tim Higson, who has a wealth of experience in book conservation, volunteering here at The Portico. He has been taking care of some of our books that are in need of repair, such as The Republic of Letters by Alexander Whitelaw. As the pictures show, these books were in poor condition and needed several minor repairs, which were carried out by Tim. The leather on the books was very fragile and peeling away. This picture shows the damage to the spine of one of the books. First each book had a surface clean to remove any dirt and dust. Other work carried out included stabilising the leather on the books using a leather consolidant and doing some marbled paper repairs using wheat starch paste. 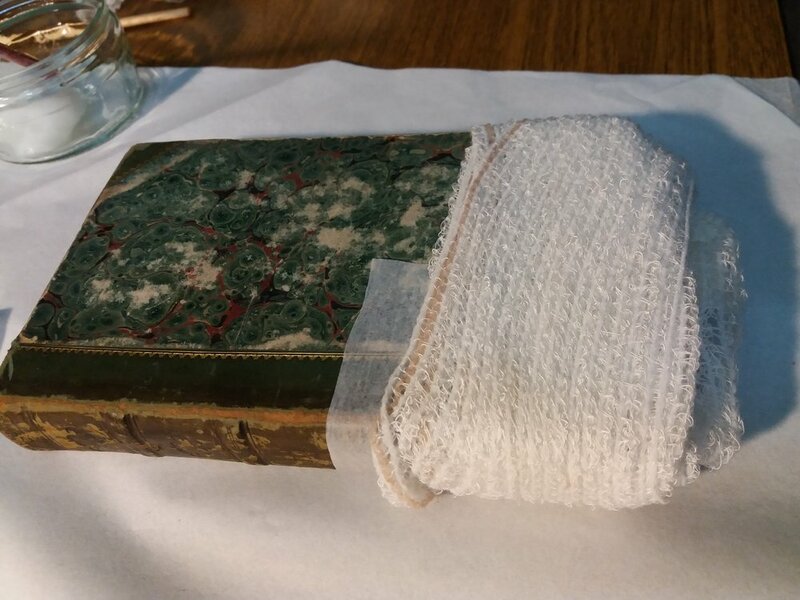 Small weights were used to help weigh down the leather and marbled paper while the adhesive dried and one book even needed a bandage to help with its recovery! Small weights on one of the repaired books. The pictures below show the condition of the books after the repairs. As you can see they look much better and are now sitting on the shelf, waiting to be read! In preparation for The Portico Library and Newsroom’s Annual General Meeting on 28 March 2019, downloadable copies of the 2018 Annual Report & Accounts are available below, as well as proposed revisions to the Articles of Association and Rules & Regulations. You can now listen to an audio described guided tour of The Portico Library's unique architecture, history and collection online with Anne Hornsby from Mind’s Eye now at https://www.theportico.org.uk/visit. This audio guide, co-written with former Librarian Emma Marigliano, is also available in the Library. Just ask at the front desk if you'd like to listen during your visit. In 1836 newspapers across Britain reported a “Grand Fancy Ball” held at The Portico Library. Now all you fancy people are invited to create and wear your own wild and wonderful costumes to the closing party of the Portico’s current exhibition Fancy Pants. There will be a dance performance by House of Ghetto in exhibitor Ruby Kirby’s wearable artworks and a prize for the best dressed guest will be judged and presented by the artists. The event will take place on Friday 22nd March from 7pm-9pm, first at The Portico Library and later downstairs at The Bank Pub. Come and create exciting wearable art pieces using your pre-loved items. Artist Ruby Kirby will help you to re-invent them into new wild creations using a variety of other recycled odds and ends. The more bonkers the better! 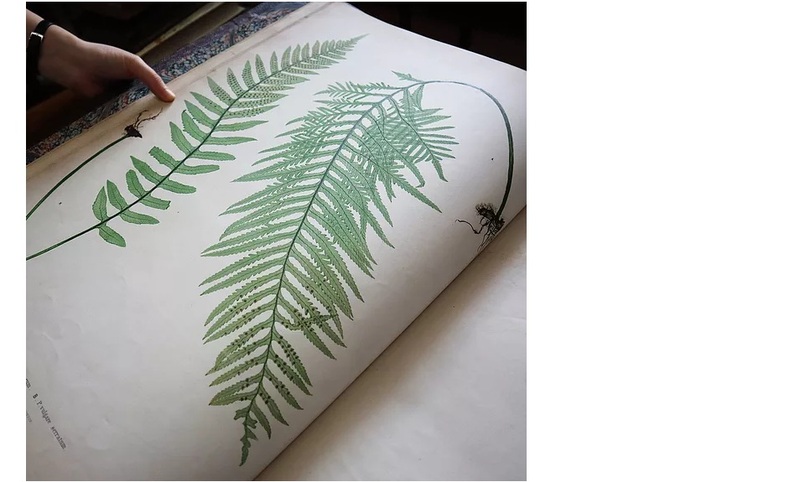 This event accompanies The Portico Library's current exhibition 'Fancy Pants', looking at dress and costume’s historic and contemporary relationships with ritual, play, morality and resistance. Saturday Selection: We’re observing International Women’s Day (Friday 8th March) with books from some very eminent 19th Century women. They include the activist Millicent Fawcett (1847-1929), novelist George Eliot (1819-1880), novelist Elizabeth Gaskell (1810-1865) and social reformer Josephine Butler (1828-1906). Gaskell’s connections with the Portico Library are well-documented; her husband, Reverend William Gaskell, was the Portico’s chairman from 1849 to 1884, the period in which Elizabeth wrote four of her five full-length novels (as well as countless novellas and short stories). At that time, library membership was limited to those who owned property, thus disqualifying married women. Based on the library’s records, it’s believed that William borrowed several books that Elizabeth used as research material for her own writing. 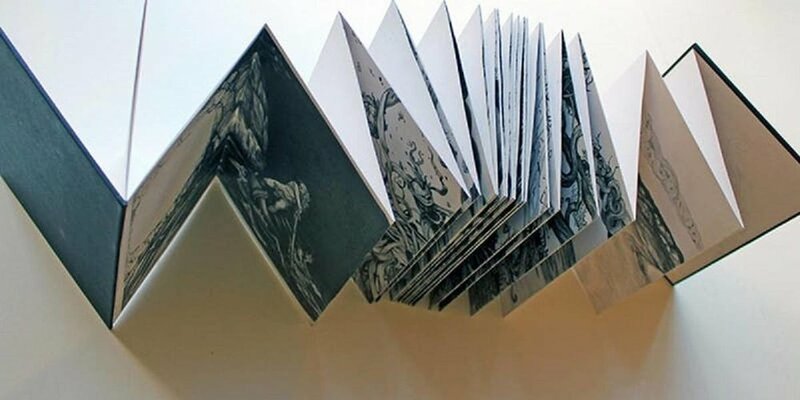 In this one day workshop you will work with an experienced local bookbinder, Barry Clark, to create four books: two simple no sew / no glue booklets, and two more substantial books, all in the concertina or accordion style. All materials and tools will be provided, but we will be using glue so please wear old clothes or bring a protective apron. The fee includes the cost of materials, tea/coffee on arrival and a light lunch. This workshop is limited to 12 participants so early booking is advised. 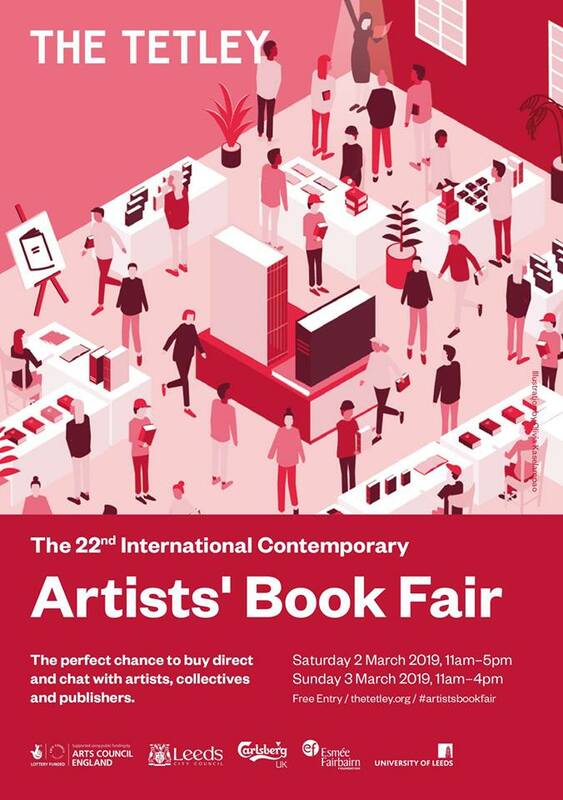 This Saturday 2nd March from 11:30am, Jennifer Little will conduct a tour in British Sign Language (with no spoken English) introducing the Portico Library building and collection, and giving insights into our current exhibition ‘Fancy Pants’, including books from the library and exciting new and wearable art! Saturday Selection: With the Oscars just around the corner, we celebrate the heavyweight of 18th Century acting, David Garrick (1717-1779). One of the many buildings named in Garrick’s honour was The Garrick's Head pub, which stood for over 170 years on Manchester’s Fountain Street. The pub was originally situated next to the original Theatre Royal, which stood diagonally opposite the Portico Library, between Charlotte Street and Back Mosley Street. Construction began on the theatre in 1806, the year the Portico Library opened. 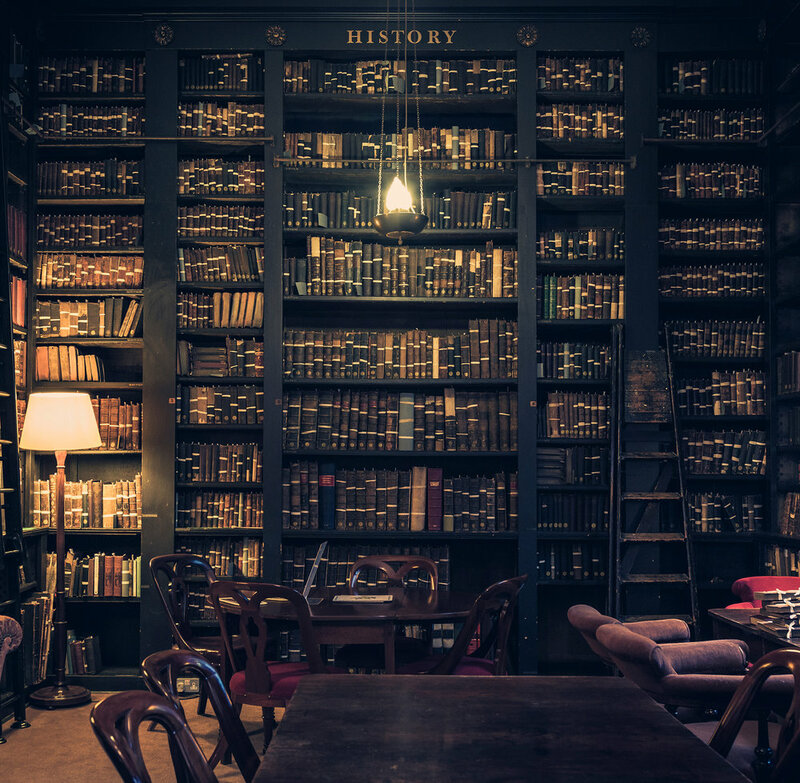 Join us for the final of our three events discussing Politics, Power and the People at The Portico Library. This event's theme will be ‘The High Priest of Liberalism’: John Stuart Mill and On Liberty. 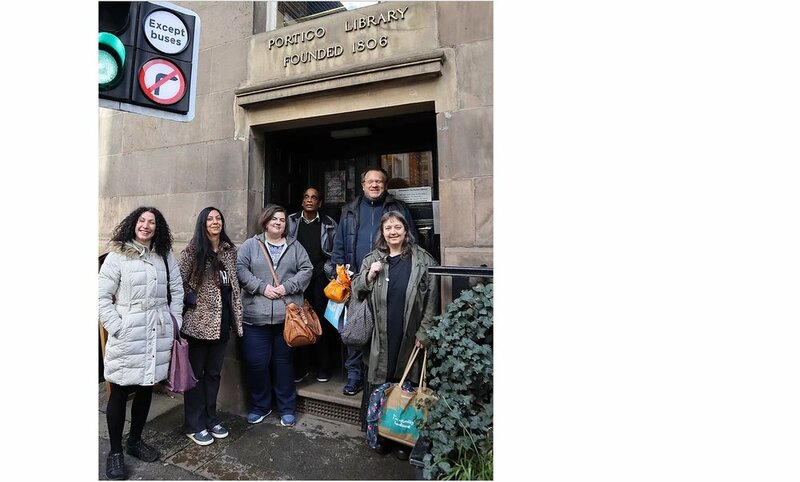 Special thanks to Cut Cloth's Sarah-Joy Ford, Sarah from Impolitikal, Juliet at Marc Theprinters, Rosie and Sarah at Manchester Art Gallery, Darren at Manchester Libraries and our Portico Library volunteers. In 1836, the enormously popular Manchester Music Festival came to a close with a fancy dress ball so grand a temporary structure was built to connect The Portico Library with the nearby Assembly Rooms and Theatre Royal. Though tickets to the celebration were expensive, the event attracted around 5,000 attendees and was reported in newspapers across the country. In this exhibition, books from the Library’s collection are presented alongside new artworks that examine how dress and costume’s relationships with gender, class, power and identity have always been complicated. Artists Leonce Raphael Agbodjelou, Ruby Kirby, Lindsey Mendick and Camille Smithwick offer expressive works that explore how dress and costume connect with celebration, ritual and morality. These works are complemented by volumes from the collection including Joseph Strutt’s Complete View of the Dress and Habits of the People of England and Lucy Aikin’s Memoirs of the Court of Queen Elizabeth. 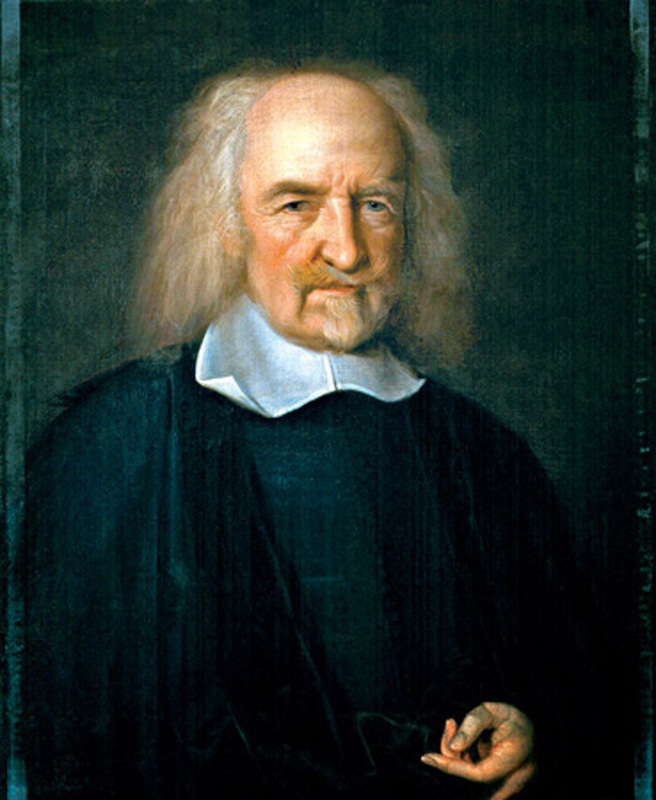 Continuing our Politics, Power and the People series, we invite you to our lecture and discussion on 'The Monster of Malmesbury': Thomas Hobbes and Leviathan. The programme for our Winter Symposium ‘Adventures in Archiving’ is here! Download the pdf now by clicking this link.